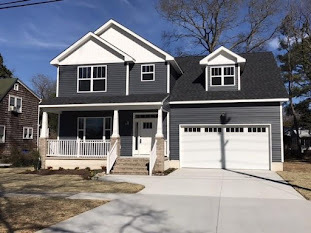 How do I find a HUD home in Virginia? HUD homes are a popular choice in today's market. Perhaps you have wanted to know more about them and how to find them in your area. 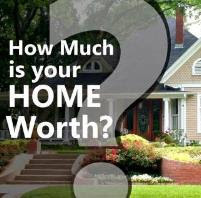 "How do I find a HUD home in Virginia, or specifically in any of the cities of Hampton Roads? HUD homes are foreclosured homes that were insured by an FHA mortgage and are now owned by the Dept. of Housing and Urban Development (HUD). Like other foreclosed properties, these homes can be terrific values and are attractive to both home buyers and investors alike. 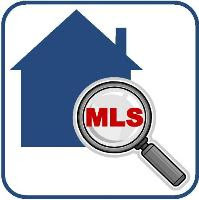 You can ask your Realtor as these listings are typically found in the MLS and you can also check directly on HUD's website . Simply select your city of interest to view a list of all available properties along with the property details provided by HUD, including any type of property condition report or environmental report that may be attached. Since HUD homes are sold strictly "AS IS WHERE IS" without warranty as to condition, please note that these reports are for informational purposes only. In addition, new listings are posted weekly on Friday mornings so you know exactly when to check for new inventory! Your Realtor can show you any available homes and can assist you with submitting an offer. It is important that you work with a Realtor who is familiar with HUD homes and the home buying process as HUD has very specific instructions about submitting bids and paperwork. Any delay or mistake could cost your offer to be bypassed as HUD has no qualms about moving to the next bid if there are mistakes or if paperwork is not received on time. If you are interested in finding out more about HUD homes in general or would like to view HUD properties, please contact me at 757-235-0274.